Several days ago I’ve seen a TV show where it was tald about the importance of understanding between people in love. You’ve probably heard such bla bla bla discussions millions of times. As usual you think “Hey, I don’t have troubles, stop lecturing on me!“. This time something went wrong because I listened diligently and I understood that romantic relationships are similar to business and blogging. Everybody wants to sense the love, to know that he/she is important for someone. So this St. Valentine’s Day on behalf of the DesignWebKit team I want you to know how much we appreciate you. Every day when viewing the blog traffic statistic we are glad to see you back again and to welcome new readers. Perhaps you don’t even know it, but you make our days better. DesignWebKit has good friends from MotoCMS who also share this opinion. They really value their customers. And this February you can know them better. MotoCMS is a well known company that creates fantastic website templates based on their own content management system. This reliable and trust-worthy company gets leading positions on the web design and development market. Believe me, that’s not just words. You can type “MotoCMS” in Google search bar and see how much people appreciate the company and its products. Or you can trust me :). 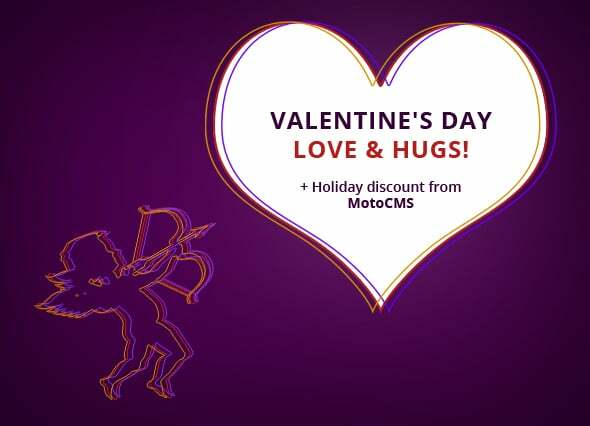 From today (February 11, 2013) and till the next Sunday (February 17, 2013) our friends from MotoCMS distribute all their web templates with a 30% discount. 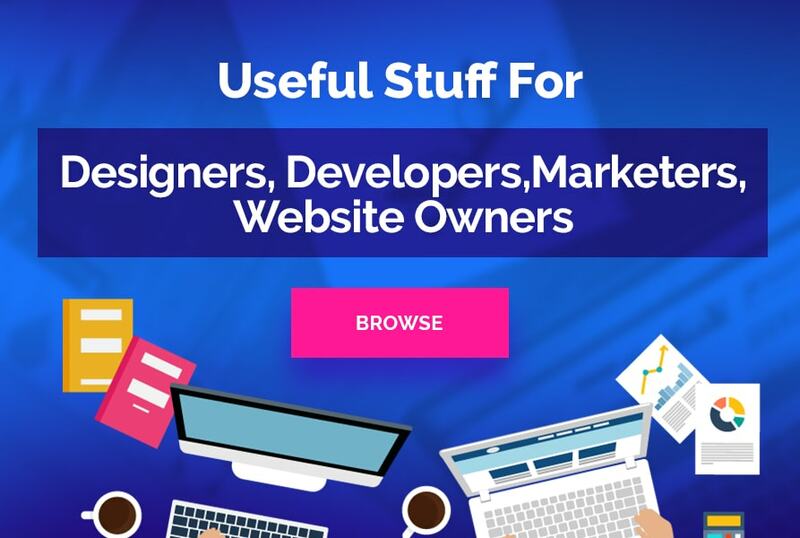 That’s a great chance to start learning this content management system in case you’ve never done it earlier. Thus, you can save money and please yourself with a new fully functional design. 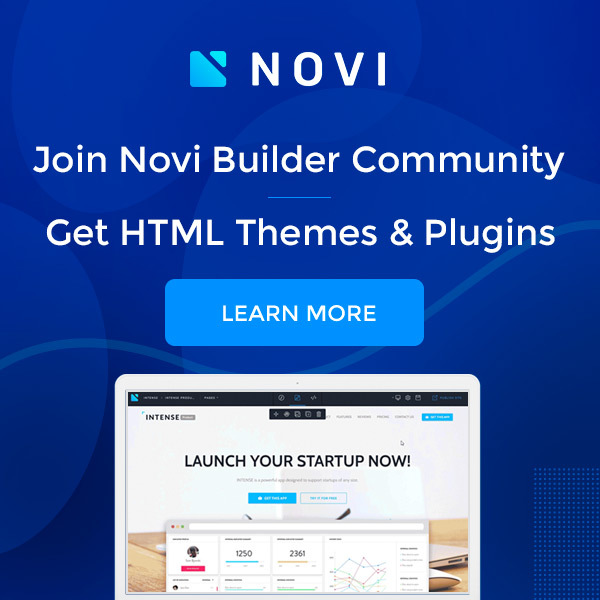 The following information is for those who still have doubts: you can register the free demo version of any template you like and test it for 30 days. It will cost you nothing and anytime you’ll be able to buy the theme or get another one for free testing. Save up to $70 with this St. Valentine’s deal and love each other deeply! I wish you to spend this holiday with your dearest ones and to get most out of it.